Our Winners included our stable stars CITATIONS, PHOEBES LASS & TOP STRIKER. 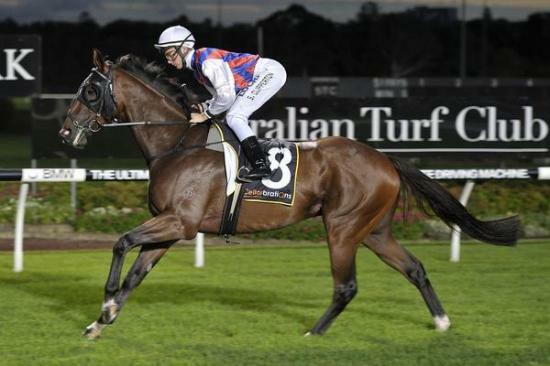 CITATIONS after a good win at Canterbury in January was able to follow this up with another good win in the Tab Rewards handicap at Canterbury in February. 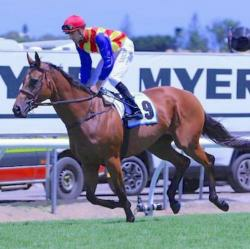 This was his second win now over 1900m. 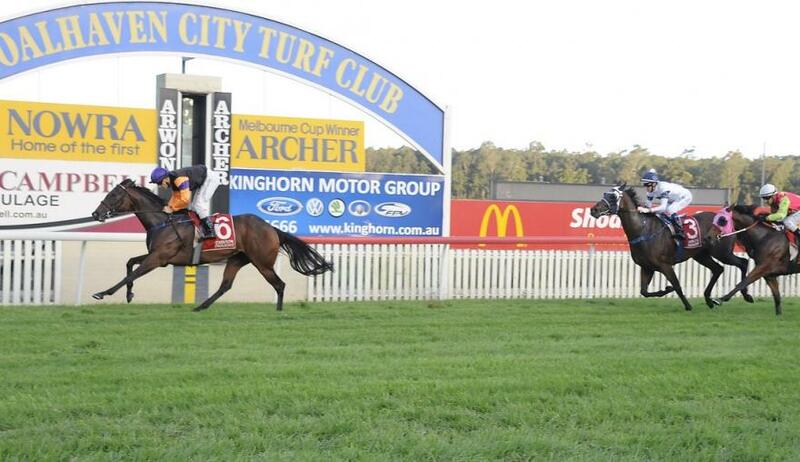 He then went on to be placed, 2nd, at Kembla Grange over 2400m. The wonder filly PHOEBES LASS was able to notch up wins in both March and April. She is a very tough filly as she had a number of paddock incidents before she became a racehorse. She also lost her tongue during a spell. Her owners are very relieved & pleased that she finally reached the racetrack.